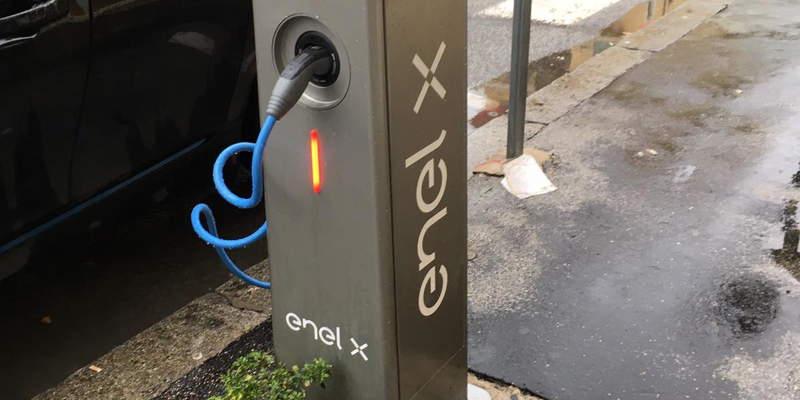 According to Enel, 130 of these 50 kW chargers with two charge points each are now in operation, 110 of which are installed in Italy and 20 in Austria. The three-year project will be implemented by the energy suppliers Enel and Verbund together with the car manufacturers Renault, Nissan, Volkswagen and BMW. The EU is on board with a grant of 4.2 million euros. The charging stations will be installed on outer urban roads, especially on or near motorways.